The ruins of this small church, most probably built in 11th century, lie north of the Old Metropolis. It may have been a miniature family church, with a cruciform dome, three apses, and a square foundation. The bases of the three columns, supporting the dome, have been preserved. 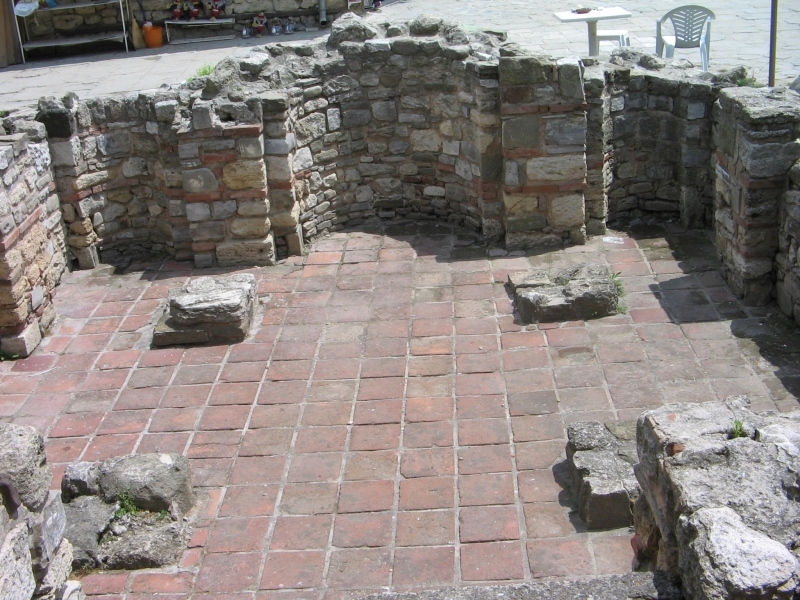 The church was discovered during archaeological excavations in 1968.